Add value to artwork with this attractive acid-free, buffered paper. 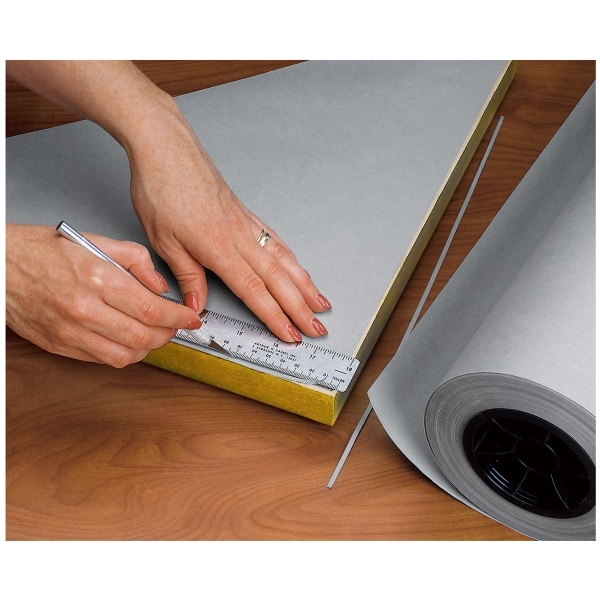 Lineco Backing Paper won't harm your piece, and it doesn't puncture like everyday brown or black kraft paper. Standard 40 lb weight with moderate porosity.